Using the Family Constellations modality, you can open a space to explore whatever it is that is keeping you from living a full life. 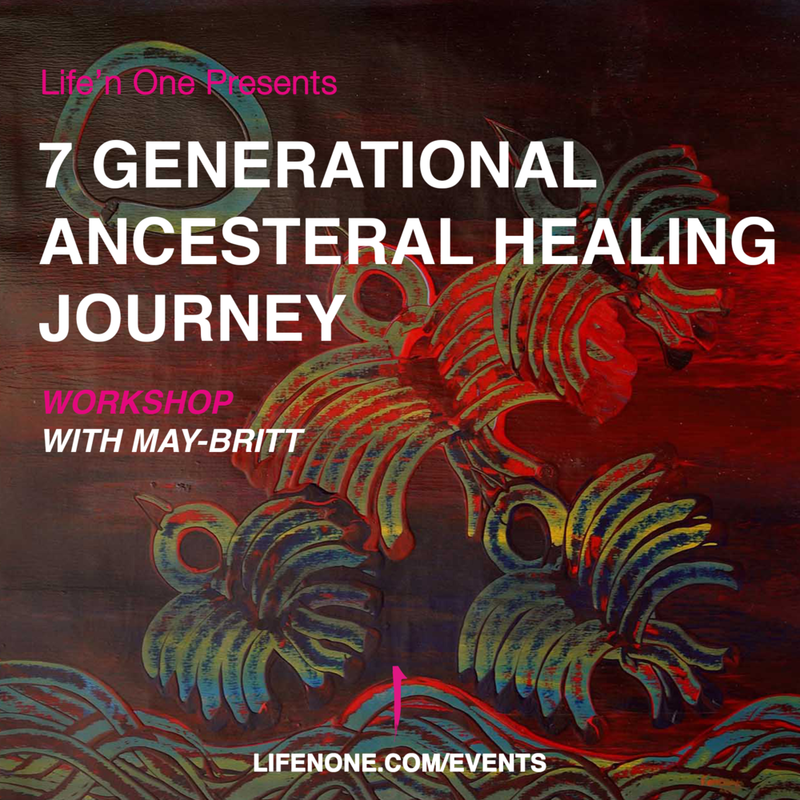 For you to understand the place you have in this world, you must understand that there are at least seven generations behind you and seven generations that will come after you. Whatever these people behind you were feeling, experienced or decided – their behaviors, secrets and life have a direct or indirect impact on your life today. As well your experiences, feelings, decisions that you make today will have a direct or indirect impact on the next 7 generations coming after you. THIS IS AN ABSOLUTE PROFOUND EXPERIENCE. Over the past 30 years May-Britt has been working in the field of holistic health and personal development using various modalities such as Cranio Sacral Therapy, Life Coaching, Naturopathy, 3in1 Kinesiology, Family Constellation, Personality Consultancy and is currently pursuing a teacher training in Kundalini Yoga. She has working and living experience in varies countries across Africa, the Middle East, Europe and is now based in Dubai. Her work focuses on the Intuitive Body, by incorporating Osho Family Constellation and meditation as a main tool in understanding the Self better. Her approach is always geared towards the need of the person based on the 5 levels of healing from Dr. Klinghardt. You will feel empowered and touched to the very core, unlocking limiting beliefs, resolving and letting go of emotional baggage from the past. By healing certain relationships with your family and replacing these with an in-depth understanding of who you are allows you to move forward and invite new and more positive elements into your life. All work exists in a none judgemental and safe space.